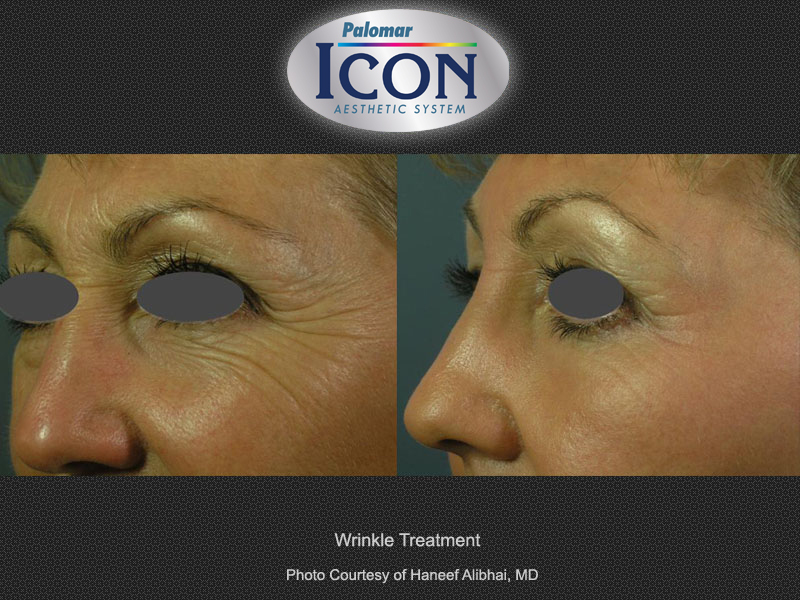 If you are looking to rejuvenate your facial appearance with little or no downtime, lasers offer some of the most advanced treatment options. 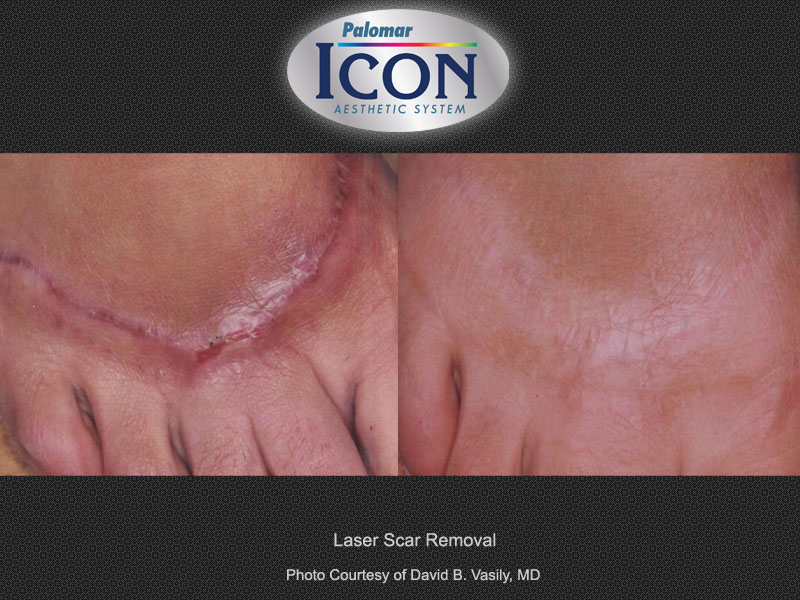 Lasers are medical devices which produce high-energy, focused beams of intense, “single-colored” light and heat which have been found – through ongoing research and extensive clinical experience – to selectively interact, in very useful ways, upon various tissues within the skin and body. 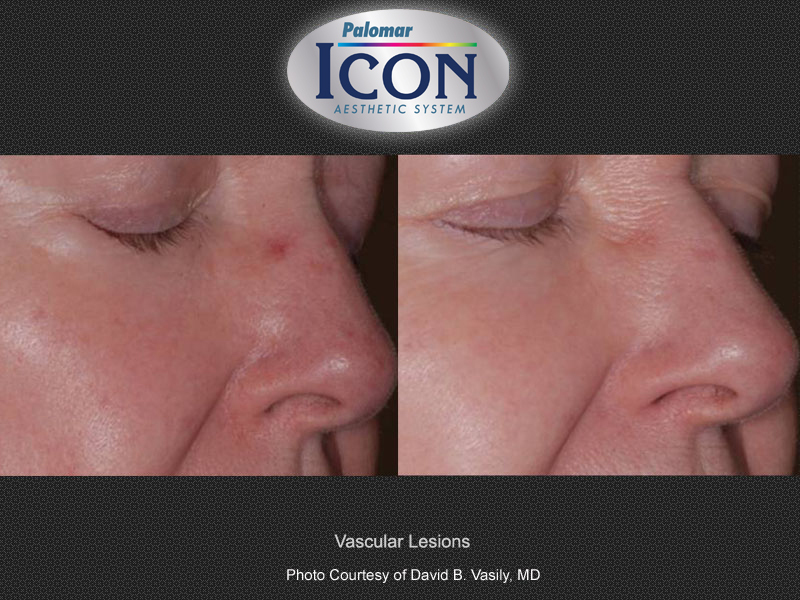 Using high intensity light, lasers can focus on and treat small targeted areas; delivering optimum results. 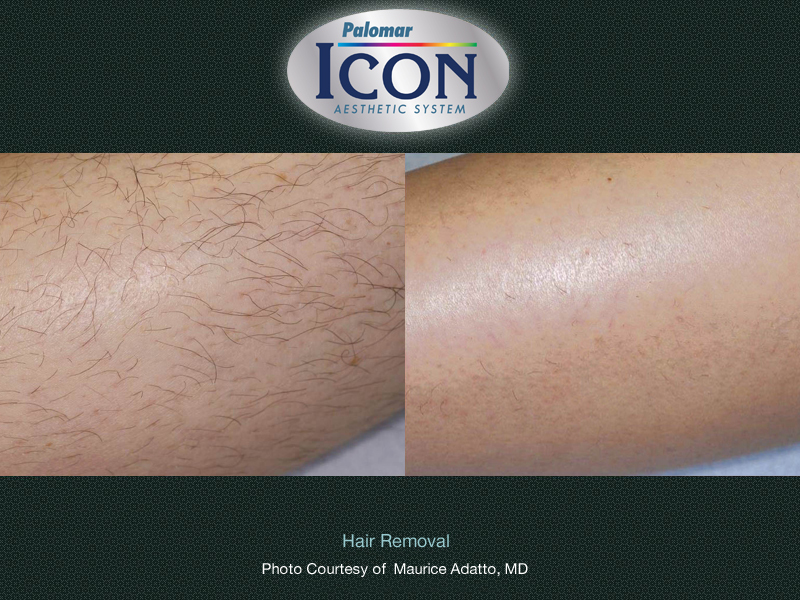 With the advancements in today’s technology, lasers are used to treat a variety of conditions from vascular lesions to the removal of unwanted body hair. 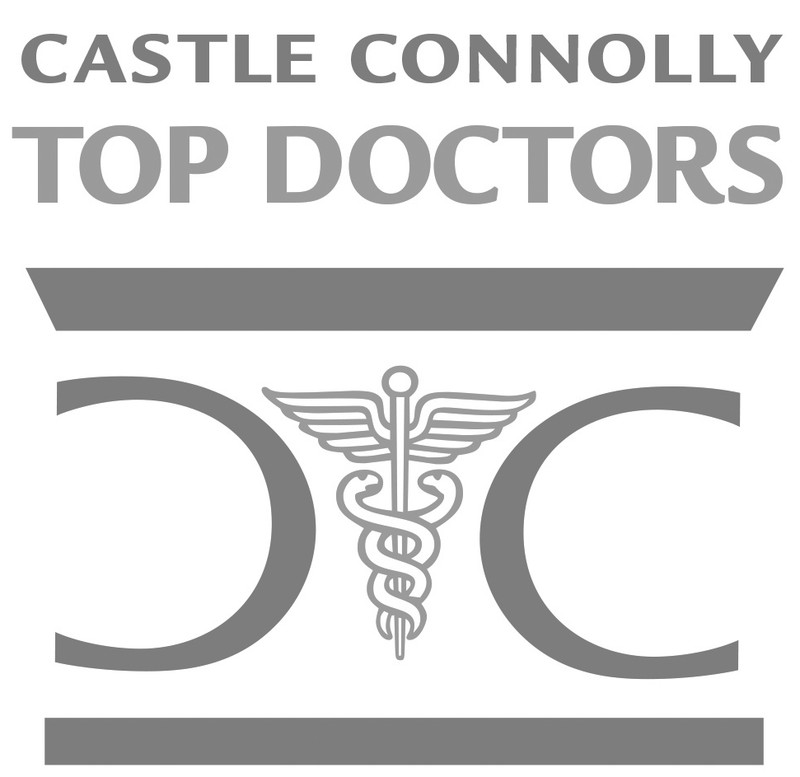 Our top priority is providing our patients with the most safe and effective treatments available. 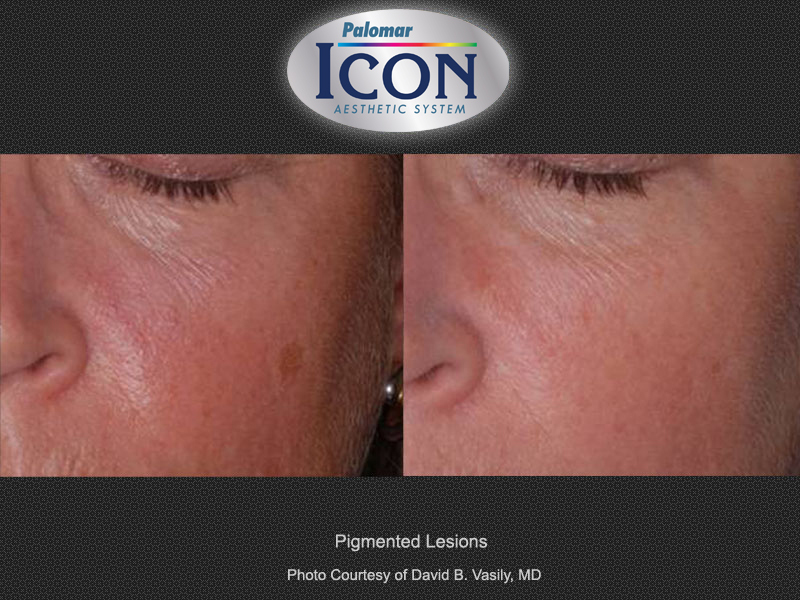 We provide the most advanced laser treatments available for medical skin conditions and cosmetic desires. What is IPL- Intense Pulse Light? One of the most popular and sought after treatments is IPL (Intense Pulsed Light). Also known as photofacial, IPL therapy is a quick procedure, requiring little downtime that rejuvenates the skin and restores a youthful glow. Intense pulsed light reduces brown spots, diminishes flushing or redness of the face associated with Rosacea, and erases broken capillaries. IPL stimulates new collagen to form in the skin thereby reducing fine lines, minimizing pore size and acne scars, and increasing skin elasticity. IPL therapy consists of a series of treatments, in which an intense flash of light is emitted similar to the flash of a camera. 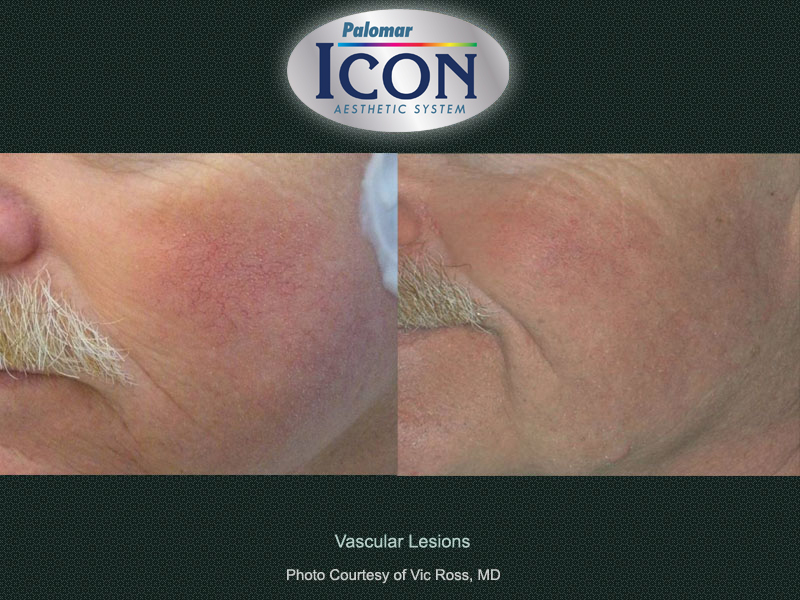 IPL passes through the top layer of skin (epidermis) and penetrates to the deeper layer (dermis) where blood vessels, pigment cells, and collagen are found. 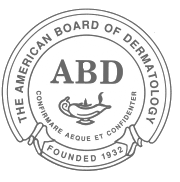 Because the epidermis is unharmed, the severe redness and peeling associated with traditional laser skin resurfacing is avoided. 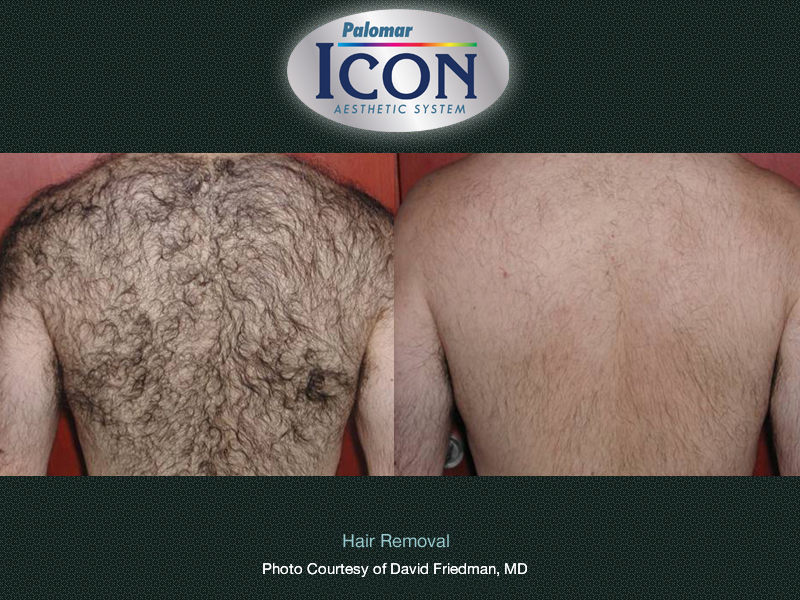 Some patients are happy after just one treatment, but the bet results are achieved when done in a series. 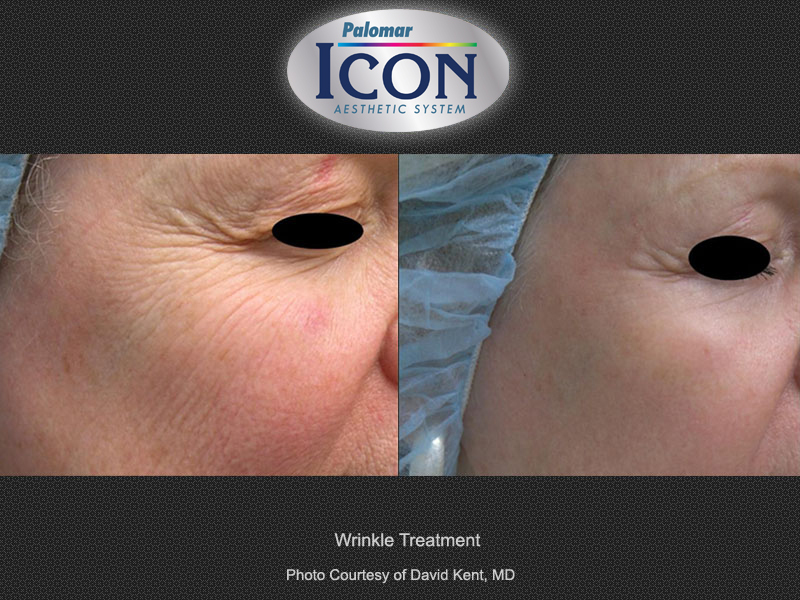 Pixel Lasers use fractional ablative technology to rejuvenate aged and sun damaged skin with less downtime that traditional resurfacing lasers. 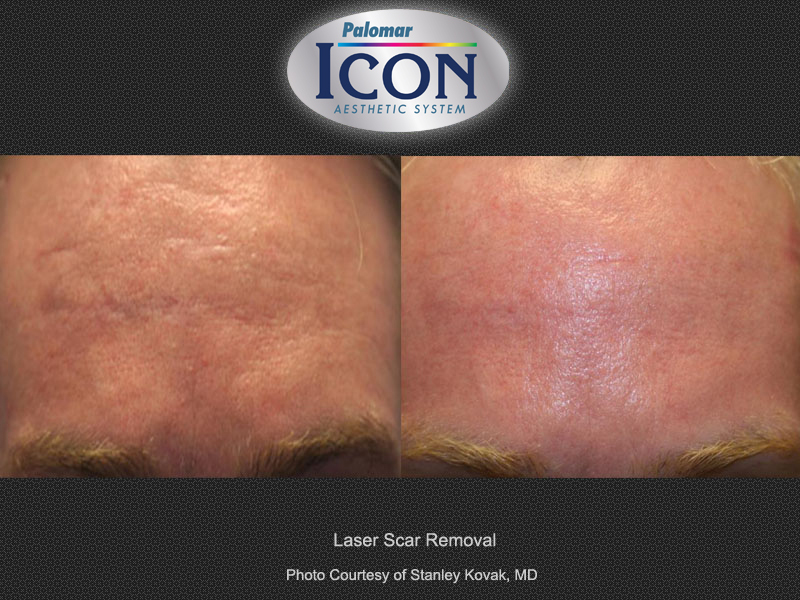 Unlike traditional ablative laser resurfacing, which removes the whole top layer of skin, the fractional method used by the Pixel Laser works by creating thousands of microscopic perforations in the skin while leaving the surrounding tissue intact, allowing for rapid healing. 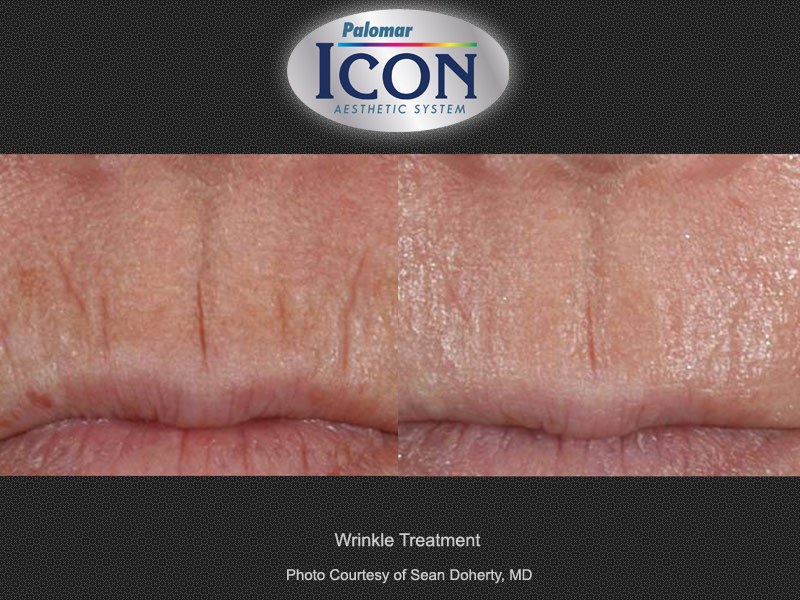 As the Pixel laser light penetrates the skin, tiny thermal channels are formed and, as these micro-injuries heal, collagen is remodeled causing skin tightening and an improvement in skin texture.